FREE Interstellar Movie Rental For Prime Members! 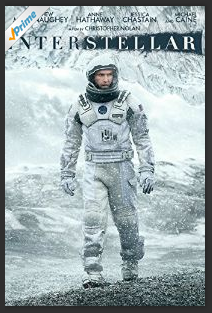 You are here: Home / FREEbies / FREE Interstellar Movie Rental For Prime Members! Prime Members! Get a FREE Interstellar Movie Rental! For a limited time, Amazon Prime members can rent Interstellar for FREE! !